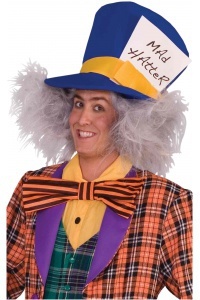 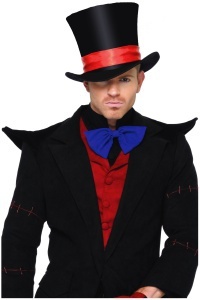 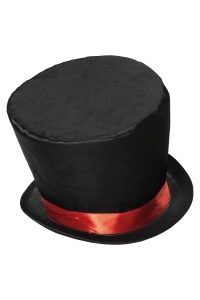 Includes one adult men's size Alice in Wonderland Mad Hatter top hat costume accessory. 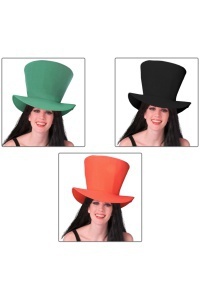 Choose from a teal hat with a purple band or a teal hat with an orange band. 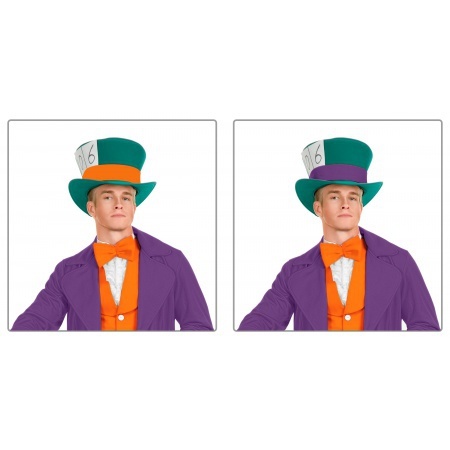 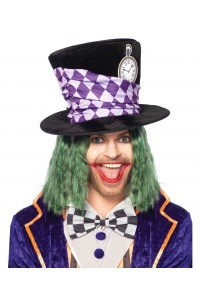 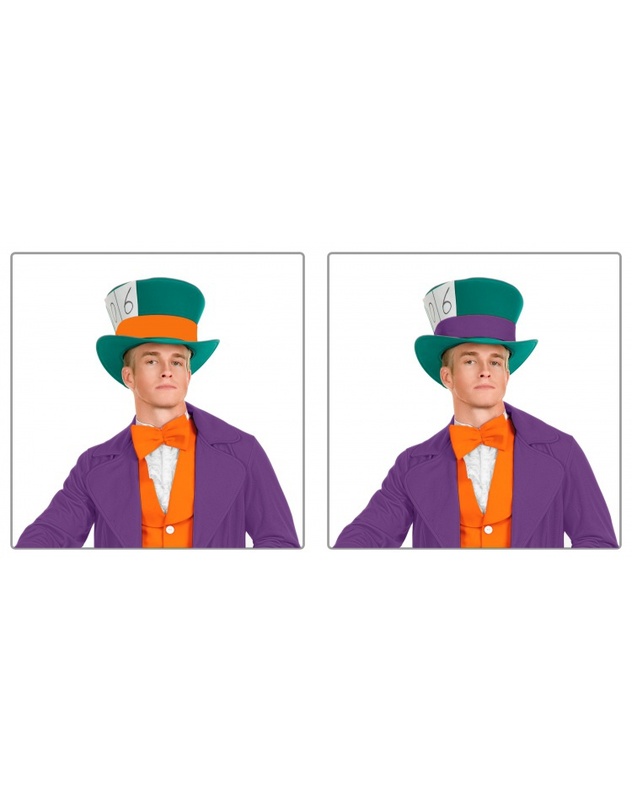 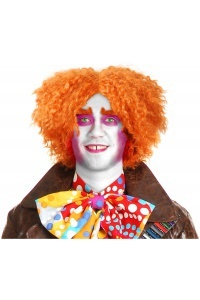 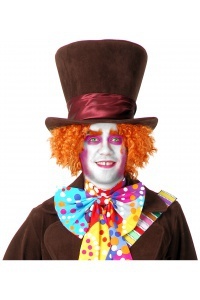 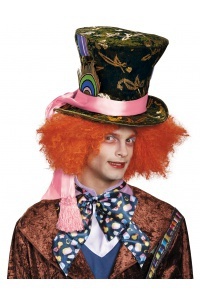 Mad Hatter costume is sold separately from this Mad Hatter costume accessory for men.